Our Sermons are scripture based messages designed to be thought provoking, informative, helpful and challenging. Sermons are organized into seasonal series that examine different ideas and concepts relating to a central theme. Drawing on the scripture readings for that Sunday, preachers share stories, ask questions and encourage a deeper examination of faith and life. 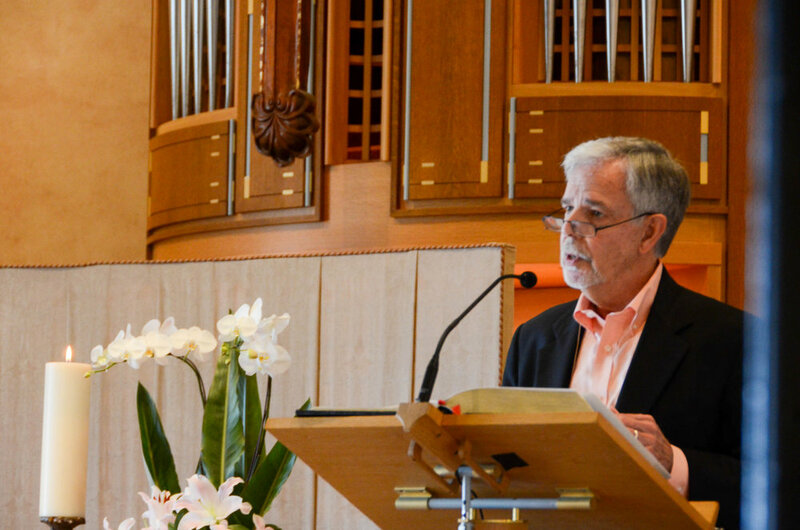 You can access an online archive of our Sermons here.